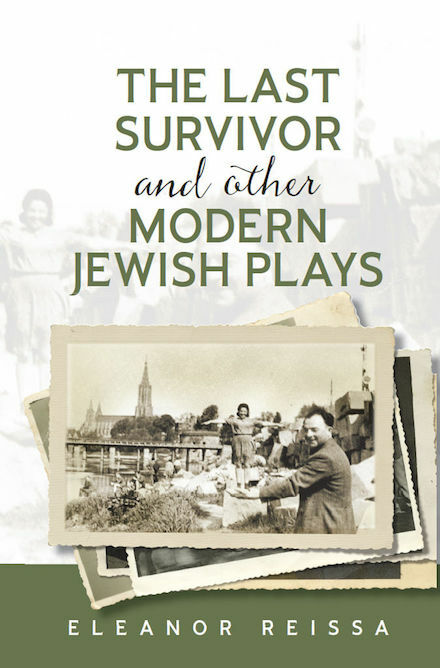 Perhaps best known as a singer, actress, and theater director, “The Last Survivor and Other Modern Jewish Plays” makes the case that Eleanor Reissa’s playwriting is perhaps her strongest mode of expression. These six plays are rich and full of life’s learned lessons. While forged out of the horrors of the Holocaust and the postwar Jewish experience, they speak vibrantly of life in 20th century America and what it means to be human. As with her singing, Reissa’s voice as a playwright is utterly unique, with the cadences of Yiddishized English dancing with the sounds of the New York City streets. As much as she brings her characters to life through tragedy and comedy, Reissa herself is a living treasure. Now we can rejoice that these modern classics have been collected in one volume, where they can be read and enjoyed, and, one hopes, from where they will leap off the pages and find new incarnations on the stages of tomorrow.